Añadidas Descargas: ¡Soundtracks y Temas para tu Psp! 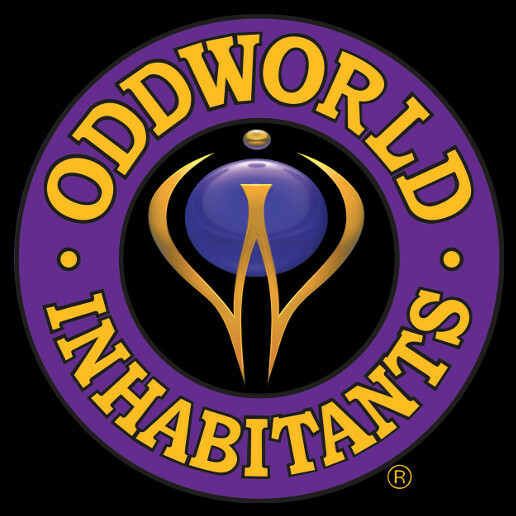 Nuevo Foro de Oddworld Fans ¡Regístrate ya! Hahaha! We did use the same reference gifrafe. I LOVED this assignment. I felt so good doing it. It was strangely liberating after spending all day working under strict guidelines. I love Abe's gifrafes. They are clearly gifrafes and they don't look like kid art. Impressive! Kate had similar issues as Eli. I assume it's a developmental thing. I love his smily faces. Kate's had hearts for spots! Interesting how we used the same reference, but our interpretations were so different. I went painfully slow and yours were quick and fluid. I love them both! Thanks for playing! Next week: Scout!Angie s last [type] ..Angie s last [type] ..
La web de Oddworld Fans fue creada para dar a conocer la gran saga de juegos de Oddworld por España, ya que aquí en España no es muy conocida. 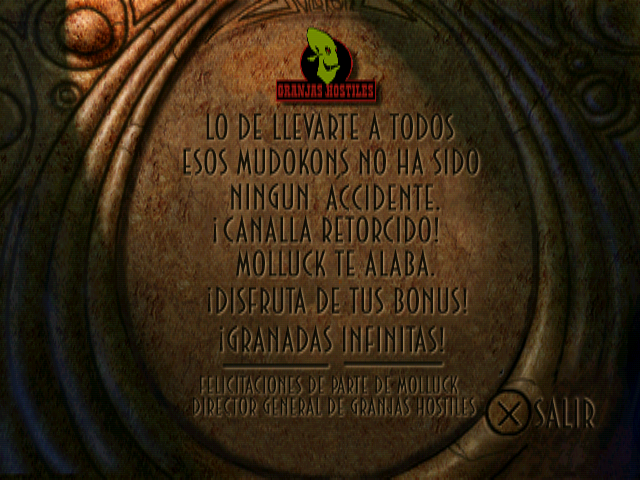 Oddworld Fans es la primera Web de Oddworld que se crea en español. Disfrutenla. Blog sobre Android ¡Te encantará! Arkanfunkel TV es nuestro productor de videos ¡Es el mejor! Blog de Arkanfunkel TVNuestro Productor de Vídeos (Arkanfunkel) Tiene un Blog en el que irá anunciando sus próximos proyectos, visita el blog para saber más sobre sus proyectos.